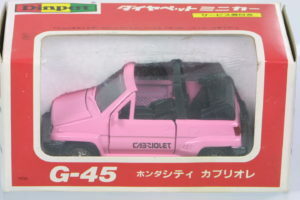 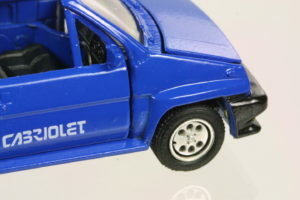 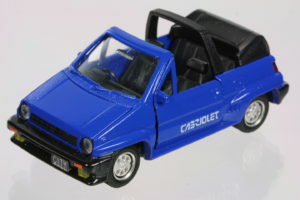 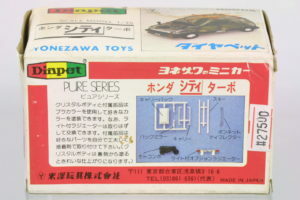 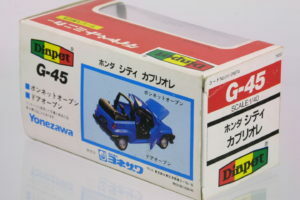 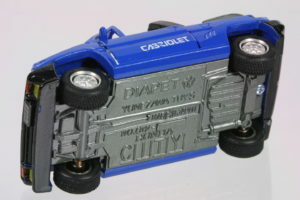 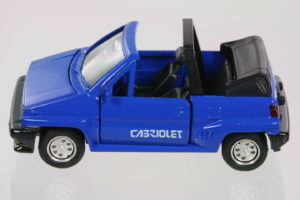 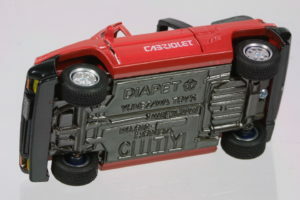 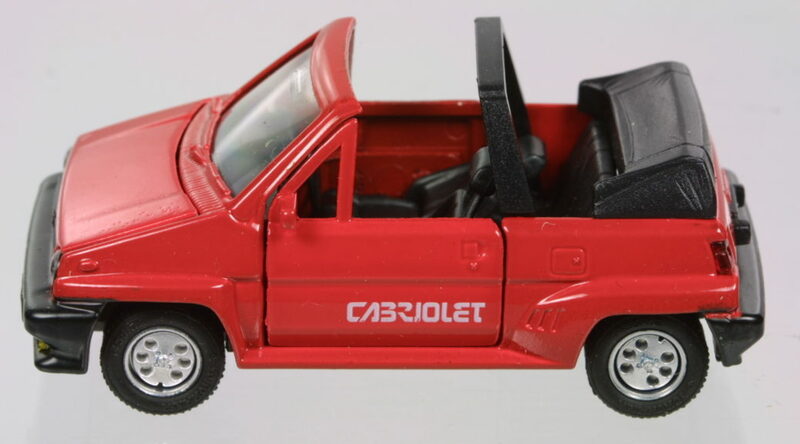 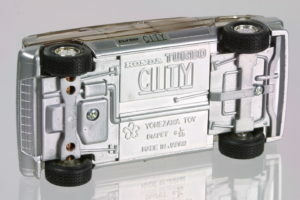 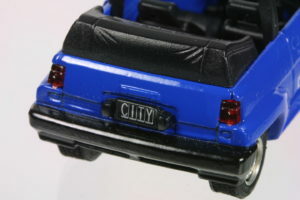 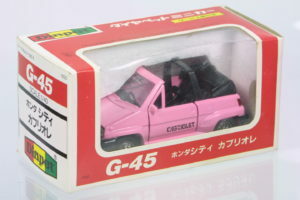 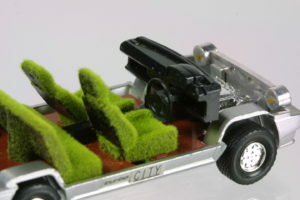 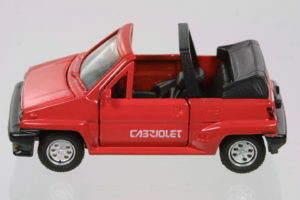 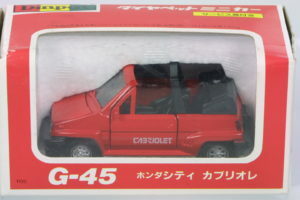 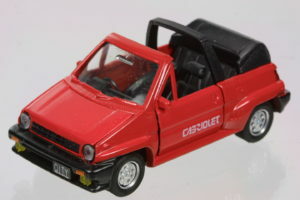 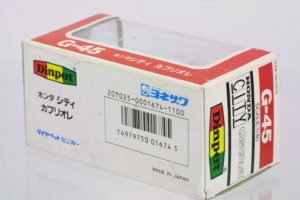 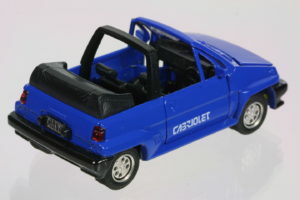 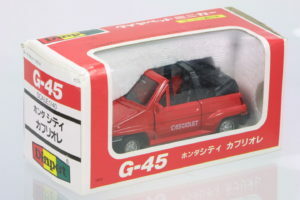 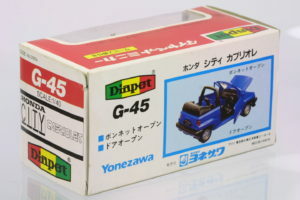 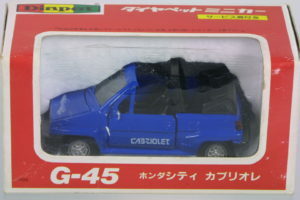 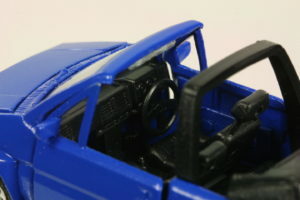 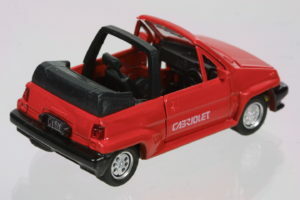 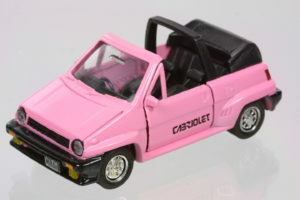 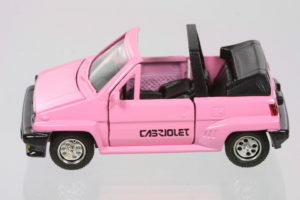 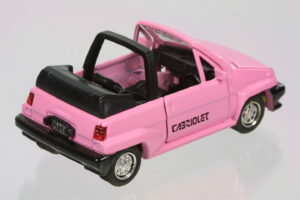 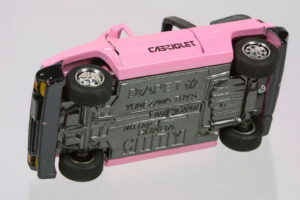 Released by Diapet in both Hatchback and Cabriolet versions 1:35 scale. 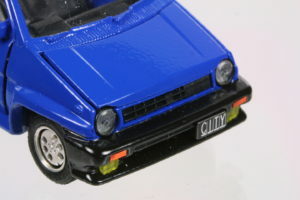 This model has surprisingly good detail for it’s time – especially compared to the Preludes of similar vintage. 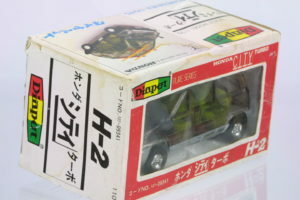 The coolest and probably rarest version is the transparent/tinted body version made of plastic instead of the typical Diecast. 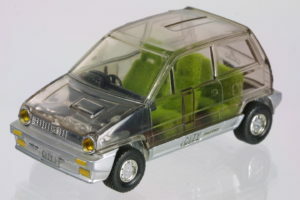 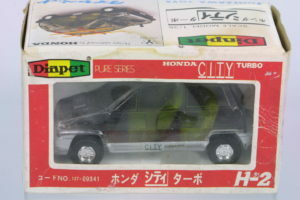 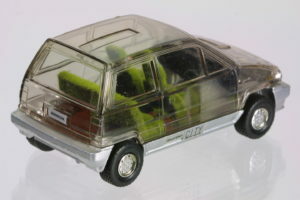 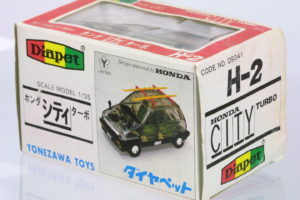 Here is an interesting model – a clear (smoked) 1:35 Honda City. 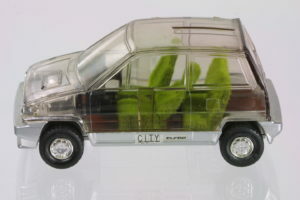 This transparent bodied City is rare as it is, finding it boxed is even harder.